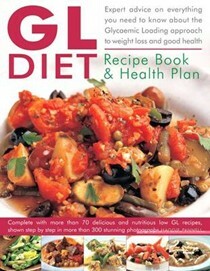 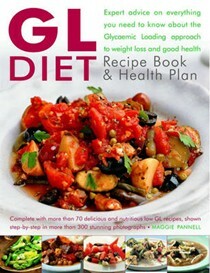  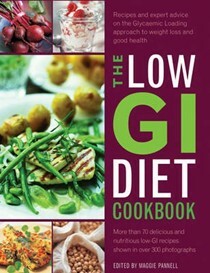 The GL Diet Recipe Book and Health Plan: Everything You Need to Know About the Glycaemic Loading Approach to Weight Loss and Good Health. 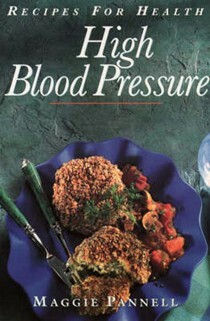 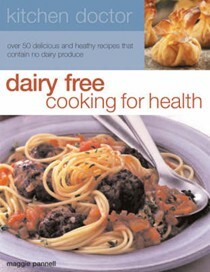 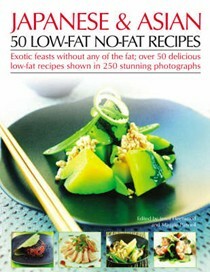 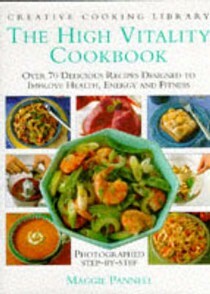 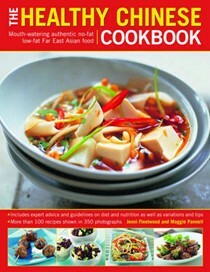 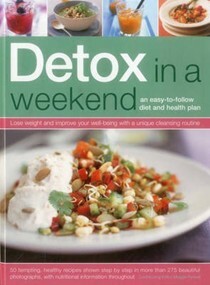 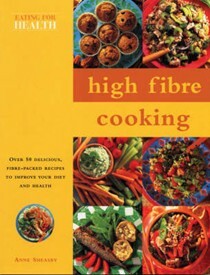 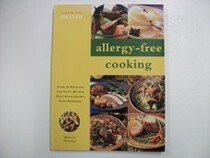 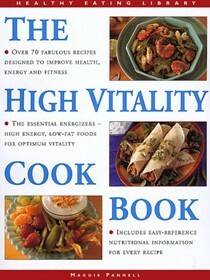 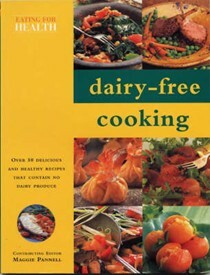 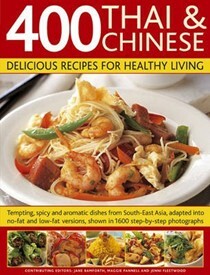 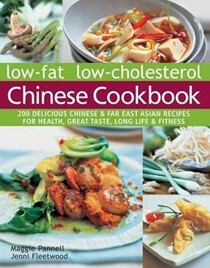 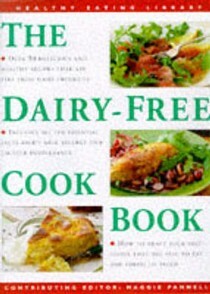 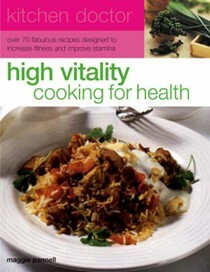 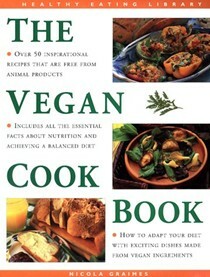 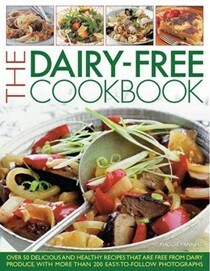 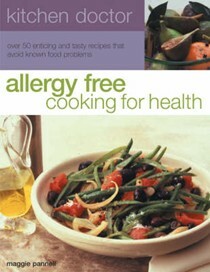 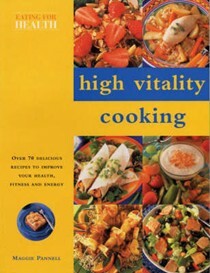 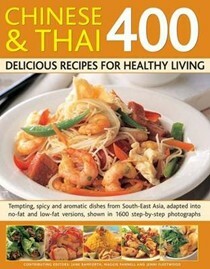 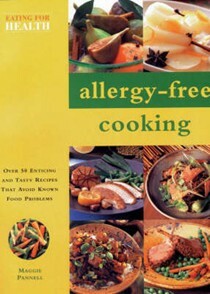 Jane Bamforth has worked as editor on numerous food magazines and has written and edited many cookbooks. 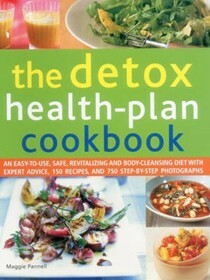 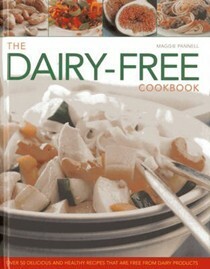 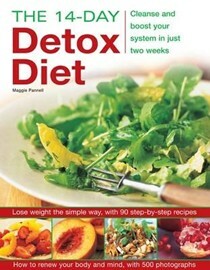 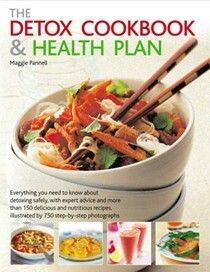 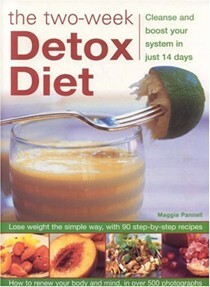 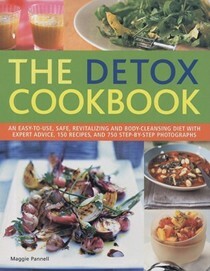 Maggie Pannell is an experienced food and nutrition writer with a keen interest in healthy eating. 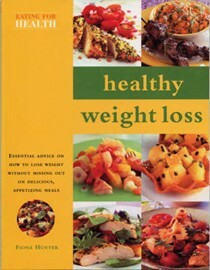 She has written and edited many books. 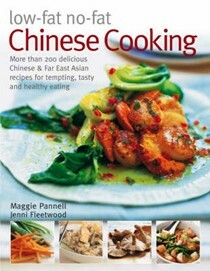 Jenni Fleetwood is a highly experienced food writer and editor and has contributed to many cookbooks published by Southwater.